Root canals are done to neutralize toothaches and to cure diseased or injured teeth. Getting a root canal enables you to eat and chew without experiencing any kind of pain. However, there are many misconceptions regarding this treatment which frightens people and might cause them to avoid getting a root canal when one is needed. Let’s clear the confusion and explore the myths and realities of root canals. Reality: Root canals can be completed with little to no pain. 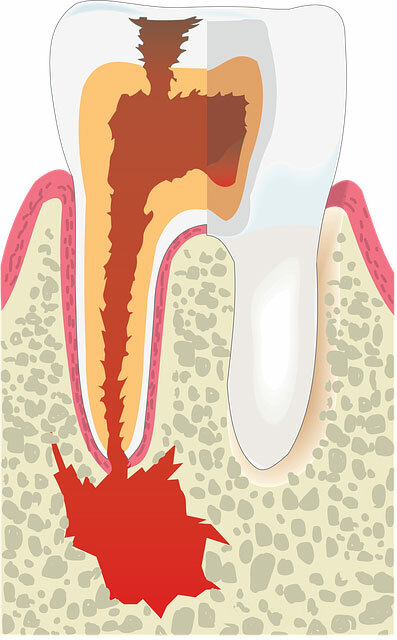 When you think of root canal, you most likely think of a procedure that is extremely painful and difficult to undergo. While this might have been the case in the past, today you can undergo the process with minimal concern about experiencing pain. 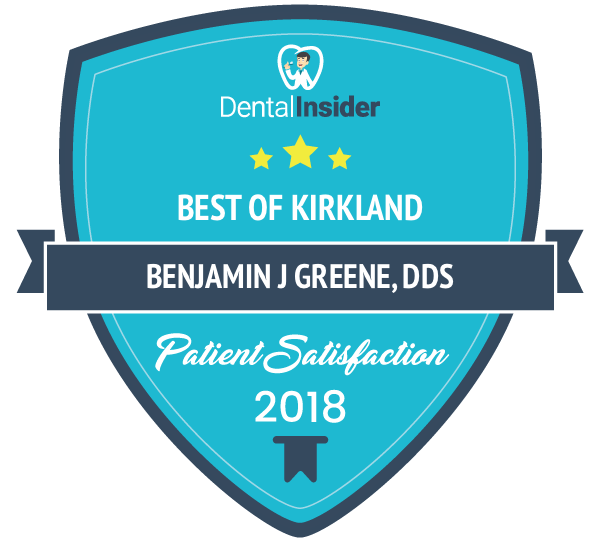 One of the biggest reasons for this is the availability of sedation which numbs your jaw or puts you in a sleep-like state so that you feel no pain. Considering that dental phobia is among the most common phobias, sedation is a popular and necessary part of getting a root canal. Reality: Never jump to the conclusion that a tooth must be removed. Root canals can solve the problem instead. If you have toothache or a part of your tooth is infected, avoid thinking that tooth extraction is necessary. Instead, consult with your dentist about your options, especially whether a root canal can solve your issue or not. It’s better to have the infection cleaned up, and if required, you can have the damaged part of the tooth replaced too. By all means, try to avoid extraction because a missing tooth can negatively impact the quality of your smile. Reality: Root canals can also remove infections in your teeth which may or may not be causing any kind of pain. When you have an infection or plaque buildup in your teeth, your best bet is to get a root canal as it will clean up the bacteria that causes the problem. The bacteria will not always cause you pain, and by the time you feel a toothache, it might be too late to save your tooth. Hence, waste no time if you notice even a hint of pain. Also, make sure to go for regular dental checkups so that hidden infections can also be found. Reality: Root canals are meant to last a long time. Root canals are meant to remove the infected part of your tooth. Skilled dentists remove the infection and fix a dental crown so that the infection does not return. For that reason, a root canal is something that should have lasting, positive effects. The success of a root canal rests on the experience and expertise of the dentist to clean the bacteria in a way that it does not return again. So, if you get a root canal done from an expert dentist, then you most likely won’t need one again. 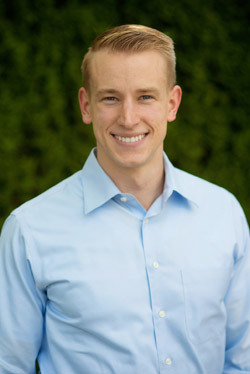 For more information on root canals, call Kirkland Family Dentistry at (425) 822-0435.